FCC Behavioral Health has a partnership with myStrength, Inc., which offers tools and resources for treatment, wellness and self-help resources for our staff as well as our consumers. 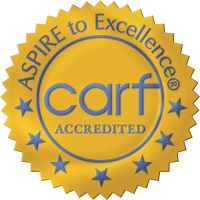 It is designed to supplement our work with clients, including videos we can use to kick off therapy sessions, eLearning modules to work through together or independently, and supporting handouts for homework or group work. 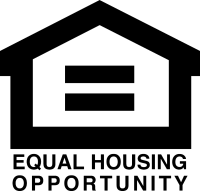 This tool is available to anyone in the community. If you are interested in using the FREE myStrength online self-help resources, visit https://www.mystrength.com/ and use code: fcc community to sign-up. 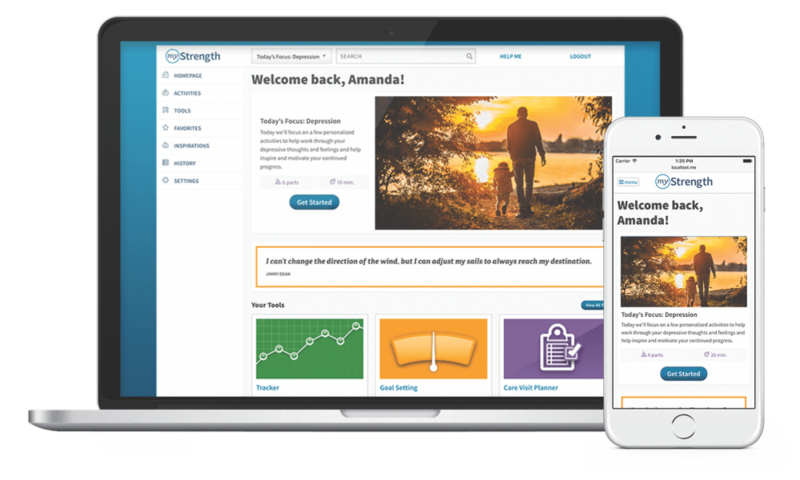 myStrength offers a range of personalized web and mobile resources to improve mental health and overall well-being. Each user’s myStrength experience is unique, based on the individual’s wellness assessment and personal profile. The program includes: eLearning to help overcome stress, depression, anxiety, chronic pain and substance use disorders; simple tools and exercises as well as trackers and daily inspirational quotes and videos -- in an online environment that’s safe and secure. 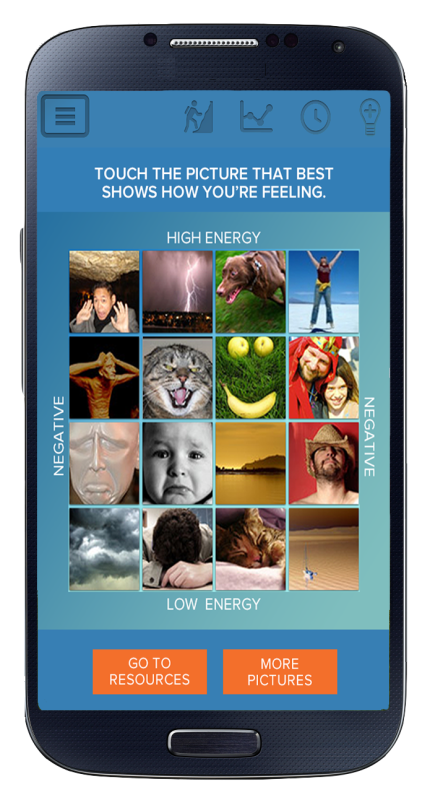 myStrength uses proven, evidence-based materials grounded in Cognitive Behavioral Therapy, Mindfulness, Positive Psychology and other empirically validated therapeutic approaches. myStrength is designed to be used independently or in conjunction with other care. myStrength provides clients with private resources 24/7 to empower recovery and extend the impact of your care. myStrength is personal, proven and private. myStrength supports the whole person, mind, body and spirit, with customized resources and programs based on the user's personal profile and wellness assessment results. myStrength is highly interactive and fun to do. myStrength meets users where they are with CBT learning modules, quick-tip videos, mood tracking and articles customized to each user. myStrength is easy to share and easy to use. Just share an access code, and get your clients started. myStrength makes excellent between-session homework. Users can build CBT skills, practice relaxation, develop insight and awareness ­ without you creating endless handouts! myStrength is a health club for the mind. Help your clients build and healthy habits for sustained mental health. myStrength is there when you aren’t. Extend the impact of your care with this 24/7 tool. myStrength is FREE for you and for your clients.